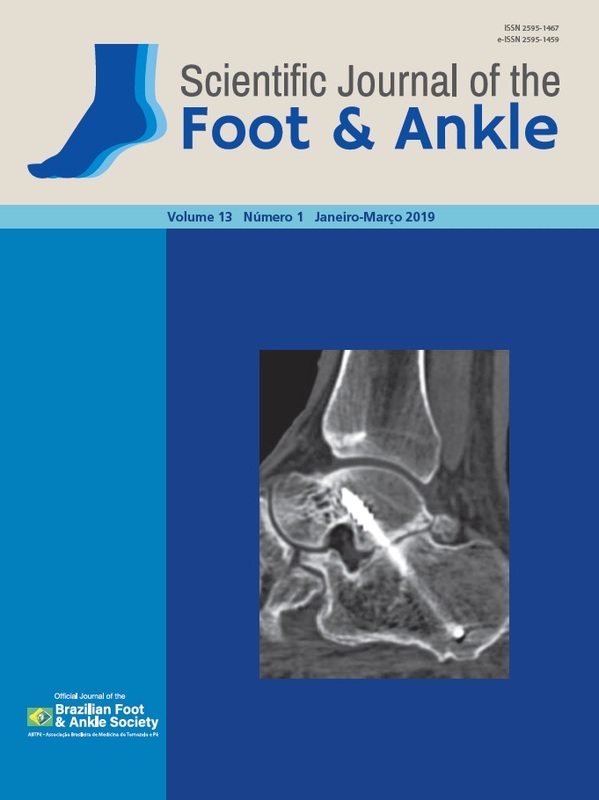 This is a surgical report of chronic traumatic dislocation of the plantar fat pad, with few descriptions in the PubMed, Web of Science and Scopus databases. In this study, we seek to describe a surgical technique that may be effective in the treatment of this rare affection. We report a patient who underwent surgery by a foot and ankle specialist who performed a technique in which the plantar fat pad was positioned at its place of origin and fixed with two anchors. After 1 year of follow-up, the surgical outcome was effective. Level of Evidence V; Therapeutic Studies; Expert Opinion.